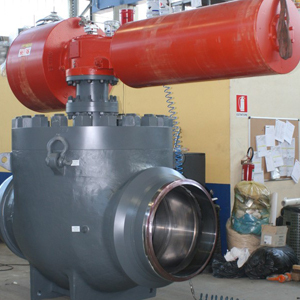 Della Foglia – Summit Valve and Controls Inc.
Della Foglia is 100% made in Italy. 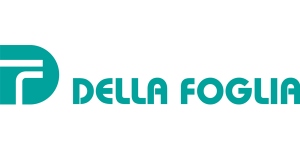 Della Foglia was founded in 1962 by Mr. Guido Della Foglia as a small artisan company producing ball and needle vales for the domestic market only. 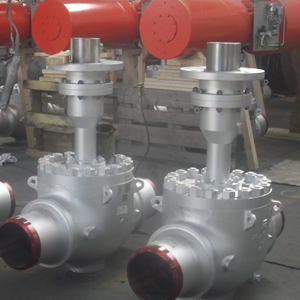 During the last 45 years the company has acquired considerable experience, product knowledge and a high degree of specializations, which have enabled them to be considered in the international market, supplying their products to oil and gas, pipeline, petrochemical, power generation and water industries. 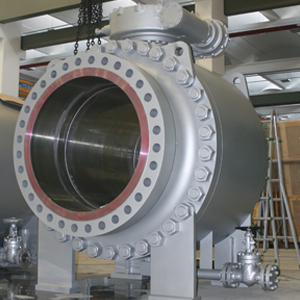 Today they manufacture ball valves ( trunnion, floating, cryogenic, top entry, subsea and double ball) in sizes 1/2″ to 64″ in pressure classes from 150 to 2500. Della customers include Enbridge, MEG Energy, Devon Energy, BP, Shell, ExxonMobil, Gasco, Statoil and many more.